Without stuttering, CONFESSION continues to pump out tune after tune. 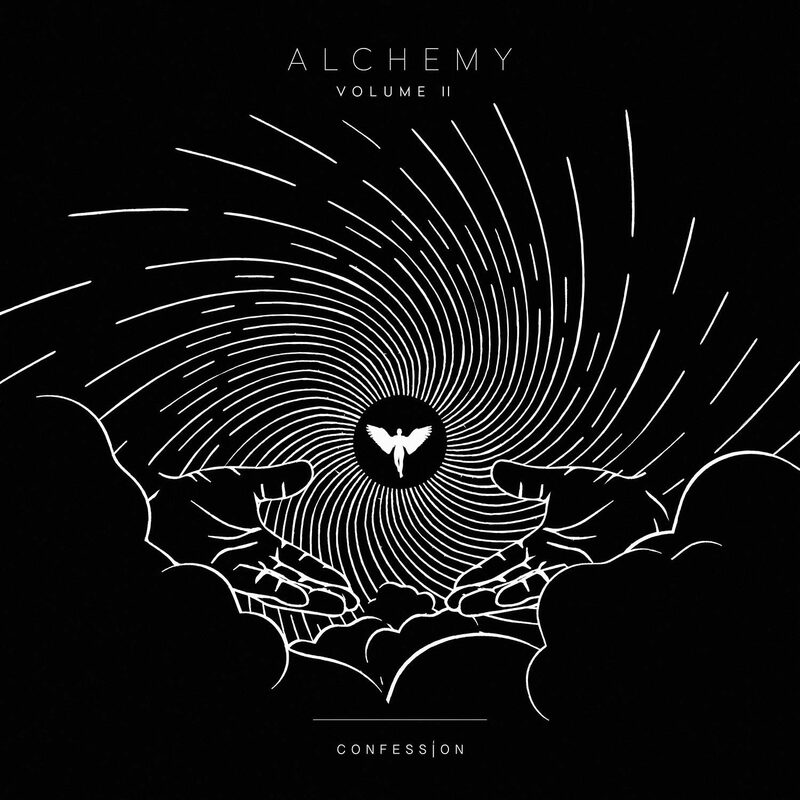 Tchami’s tastemaking label has just released their second compilation of the year, Alchemy 2. For this installation of Alchemy, CONFESSION has bestowed us with some returning acts like Angelz (collaborating with the don), Dateless, Dustycloud, Madskies, and Brohug. The other half of the artists, however, are making their CONFESSION debut with their work on Alchemy 2. I’ll preface my take on this selection by saying that the first edition of Alchemy was perhaps my favorite label compilation released all year. That says a lot when held up against prolific house labels like Dirtybird (Dirtybird BBQ: Secret Ingredients), Night Bass (This is Night Bass Vol. 5), and This Ain’t Bristol (Celebrations). Alchemy 2 has a lot to live up to. I got a bit nervous after listening to the first track, Brohug’s “Snap,” because I instantly knew I wasn’t a fan. Perhaps I would feel different if the drop wasn’t so similar to their biggest hit, “If I’m Wrong,” which has been played out during Tchami’s mainstage performances over and over again. Tchami teams up with Angelz for the following track “Love Language.” What first seems like a standard, melodic Tchami tune flips itself on its head at the drop into an explosive, distorted rhythm that’s sure to wreck festival crowds anywhere. To be honest this one felt a little too heavy for me, but perhaps it’ll grow over time. Madskies’s tune is up next. This is the Parisian producer’s second appearance on the label, and it might be my favorite part of the whole project. “Cawl” is so wonderfully simple. Sometimes all you really need is dirty, head-bobbing bassline for it to be good. The melody doesn’t actually change throughout the song. At times it’s lurking in the background, and at others it’s thrown directly into your face. Dustycloud is no stranger to CONFESSION. In fact, he’s one of the most prized artists on their roster. He’s knocked each of his releases out of the park, and this one is no different. “Lifted” is a deep house anthem that will pull you up out of your seat and get you dancing quick. Careful playing this in your cubicle. Tony Romera is first up among the CONFESSION debuts. After crushing his appearance on the Chris Lake curated HOWSLA compilation, Tony is showing up here to do the same. “Fire Inside” is much different, however, featuring an ascending funky bassline with chopped up vocals and huge build-ups. This one has a future-meets-classic feel to it that I’m starting to really dig, even though this isn’t necessarily my favorite track of the compilation. Another debut comes in the form GODAMN’s grungy bass house track “Messin’.” This is what I wanted from the Tchami & Angelz track. This one has just enough distorted bass that it will twist your face up, but not so much that it throws you off balance. This is the first I’ve heard of GODAMN, a Swiss production duo who’ve been putting out tracks for just over a year. Keep an eye out. 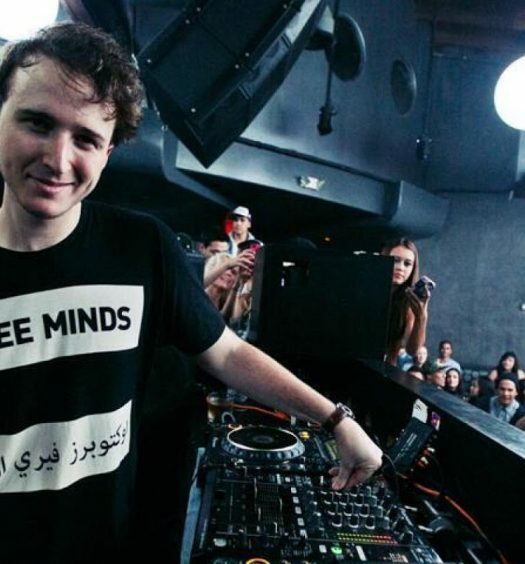 Next up is KOOS with “Volcan.” Another producer alias I have yet to come across, but KOOS has been churning out future house tracks for the past two years. Their debut with CONFESSION is easily the most impressive work by them. The build-up sounds as if an alarm is ringing, warning listeners for what’s about to come–an appropriate warning, considering the drop straight up obliterates anything in its path. KOOS throws some seriously heavy Brazilian bass sounds our way and I’m loving it. This could be my favorite track on Alchemy 2. The inseparable Dateless & Lucati are up for track No. 9. The duo have four collaborations already under their respective belts, including an appearance on Malaa’s Illegal Mixtape. Dateless is most well-known for his tech house jaunts, but is starting to expand his horizons to get a little more weird with it. That’s exactly what him and Lucati do here. “Terminate” has very identifiable tech aspects, but with subtle flavors of quirkiness that keep Alchemy 2 fresh. Concluding the compilation, while simultaneously making his CONFESSION debut, is SLUGGERS. “Get Together” is the only track on Alchemy 2 that features a vocalist, Lulu James. There are no tricks here. This track is just pure, creamy, deep house goodness. You know when you see people lost in their own head, eyes closed on the dance floor, just groovin’? It’s because they’re jamming to songs like this. There were a handful of bangers on this compilation that surprised me and really got me moving, but this is the best track on here. Not only will this slay in the clubs, but this has unlimited replay-ability. I’ll be honest, I was ready to throw a little shade over Tchami’s way after hearing the first two tracks of this compilation. I was unimpressed. Being somewhat a fanboy of Tchami and CONFESSION, I was kind of excited to change up my rhetoric. Alas, I succumbed to the heat that was the rest of Alchemy 2. It’s easily on par with first edition of Alchemy, if not better. I promise as soon as CONFESSION releases something bad, I’ll rip them a new one, but that didn’t happen today.